Joshua Tree National Park, California. Like so many others (U2 named a whole album after this place! 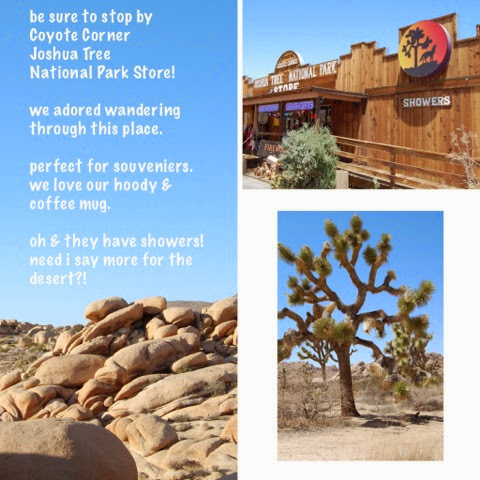 ), we found such inspiration at Joshua Tree. If you haven't been we highly recommend adding it to your bucket list. *staring at the stars at night - amaze! *sunsets every night. 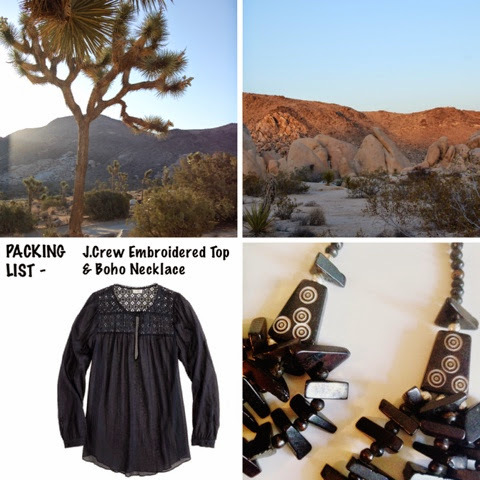 The Joshua trees, desert, & rocks are the perfect setting. 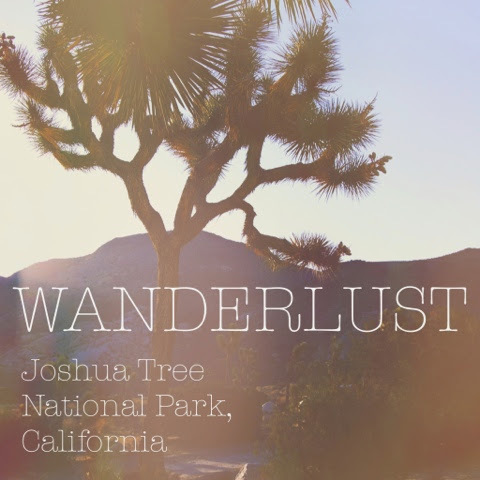 To help you plan your Joshua Tree, California escape, we've curated our own little Wanderlust Guide. 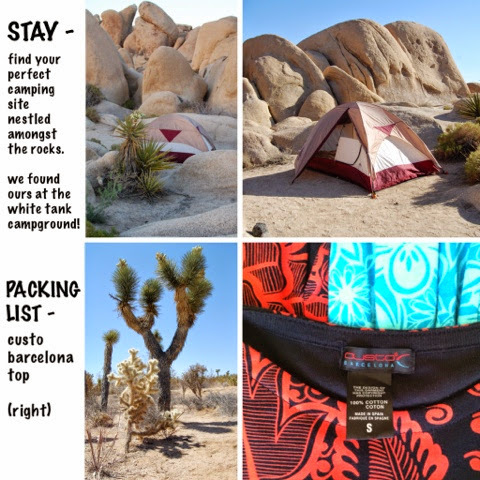 We've included some recommendations and a few items from our Poshmark closet we find packing worthy.